Neuroscience, Ethics and Society (NES) is an initiative of ICM, for the purpose of integrating ethics and neuroscience through education. 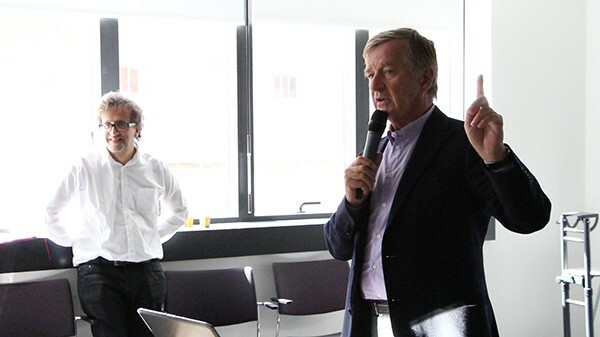 Co-Directors of the project are Yves Agid, MD, PhD and Thomasine Kushner, PhD. 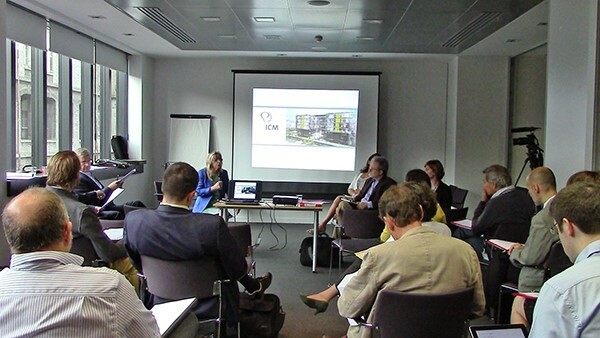 To inaugurate the NES, an international conference, the Neuroethics Network, was held at ICM June 19-20, 2014 in partnership with Cambridge University Press. 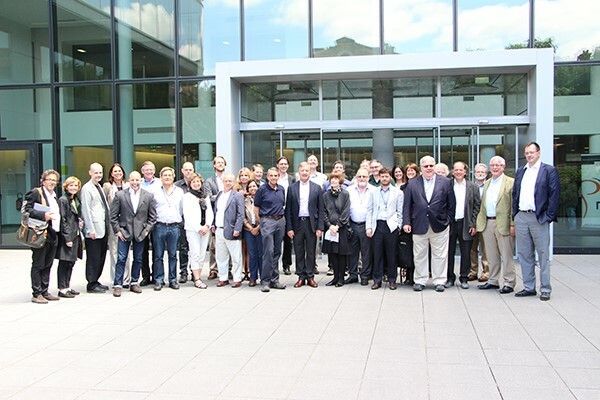 Delegates from 10 countries attended to discuss questions in neuroethics including: “How will advances in brain research alter what it means to be human ?” “Do advances in neurosciences have implications for moral and legal responsibility ? and “How ought incidental findings be conveyed to patients and research participants ?”. Meeting discussions and debates on these and other topics can be viewed here, as well as the presentation by noted philisopher John Harris, “Hot Baths and Cold Minds: Paradoxes of Neuroenhancement“, to which the public was invited.